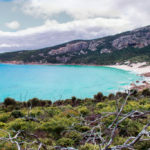 One of the most unique and scenically unexpected locations in Victoria is the ever-beautiful Wilson’s Promontory National Park. 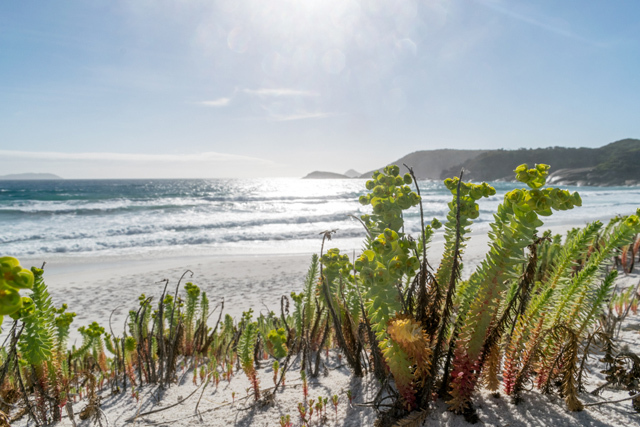 Wilsons Prom has a generous range of hiking trails which will take you through eucalypt forests, over granite covered mountains, along pristine beaches with turquoise waters and through lush, shady rainforests. Perfect for a short getaway for an extended escape, I want to share with you the perfect three-day itinerary for a multi-day bush walk. This trail has been specifically designed so you can experience a variety of landscapes and terrain in this natural sanctuary. The unique scenery of the southernmost point of Australia’s mainland is not to be missed! Planning a trip to Victoria? booking.com has over 6800 properties in Victoria including hotels, apartments, and hostels. You get free cancellation on most rooms and a best price guarantee. Airbnb is an online booking system which connects home owners wanting to rent their homes or a room with travelers who are looking for accommodation. Click here to get $$ off your first stay! Skyscanner is the ultimate search engine allowing you to find and compare hundreds of airline, hotel, car rental and travel agency websites to bring you the best deals. RentalCars.com is where you can search, compare and save using the world's biggest car rental service. Free cancellation. Book now, pay later. Hi, I’m Sarah. I’m a writer, photographer and coffee addict born in the beachside town of Beaumaris, Australia. Oh, and I like to do a little thing called travel. 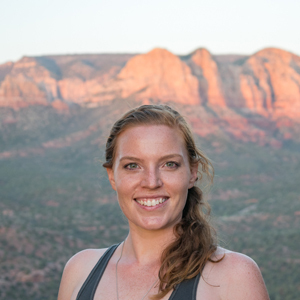 In April 2018 I flew from Australia to North America continuing my mission to share advice and experiences from my travels encouraging other women to develop confidence and knowledge to do the same. The term “adventure” means something different for everyone which is why I like to share everything I do ranging from taking a walk through beautiful gardens to rappelling down a 60ft waterfall. I'm not an athlete by any means, but I like to give everything a go! My goal is to inspire and share my knowledge, so you feel ready to also travel solo and have an incredible experience doing so. I want you to bypass the average experiences and products by directing you towards the great. Follow me on my journey and let me help you by sharing my experiences as a female solo traveller so you can do the same! I would love to connect with you in real time, so come find me on Facebook, Instagram and Linkedin!. 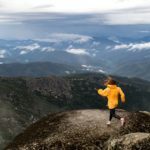 An inspirational and educational blog to give you the confidence and knowledge you need to get out there and travel solo, all while having an incredible experience doing so! Where Is Sarah is a participant in the Amazon Services LLC Associates Program, an affiliate advertising program designed to provide a means for website owners to earn advertising fees by advertising and linking to amazon.com, audible.com, and any other website that may be affiliated with Amazon Service LLC Associates Program. Proudly powered by SiteGround | Theme: lucienne by ThemeFurnace.